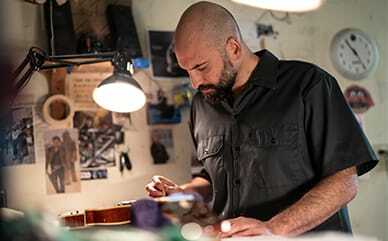 A new twist on a classsic Dickies work pant. New high rise fit with countour waistband for no gapping. Cropped 23" fray inseam wide leg looks like you cropped it yourself. 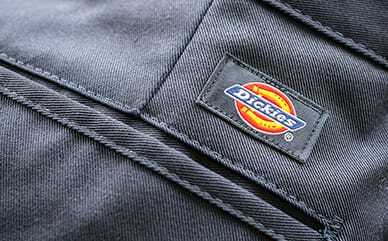 Classic red Dickies icon patch above back pocket.Durable twill enzyme washed for worn in softness.